Prinsen som våknet (The Prince who woke up) is the story of the Buddha, in Norwegian, told in simple and vivid language for young people. The book tells how he was born and grew up, how he woke up to reality and became a Buddha, and how he instituted a monastic order. 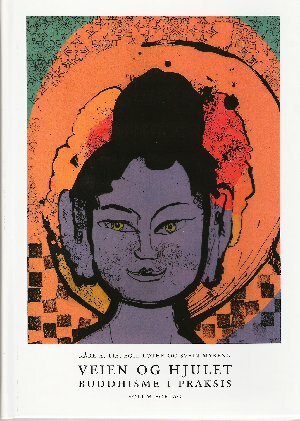 Prinsen som våknet also shows the Buddha as a teacher, and gives an outline of his teachings, emphasizing the humanist and ethical aspects. Although not written solely as a texbook, it can also be used in school. The stories are based upon the old Pali and Sanskrit texts, but freely rendered and illustrated in colours and b&w by Else K.-H. Baugh, in order to make the subject better available to young readers. 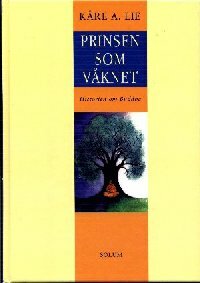 Here you may read a few chapters from Prinsen som våknet. 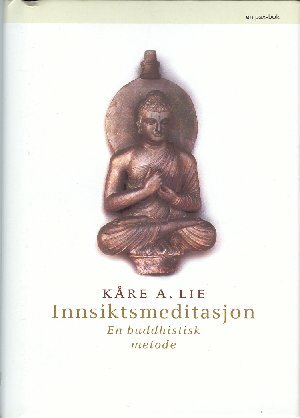 Innsiktsmeditasjon is an introduction to mindfulness (satipatthana) or insight meditation (vipassana). This method can help us to a better understanding of ourselves and our reality. The book is based on years of studies of theory and practice, and also on my own experiences with this method. Its emphasis lies on giving a simple and practical introduction, so that those who are not able to study under a teacher, can start practicing on their own. 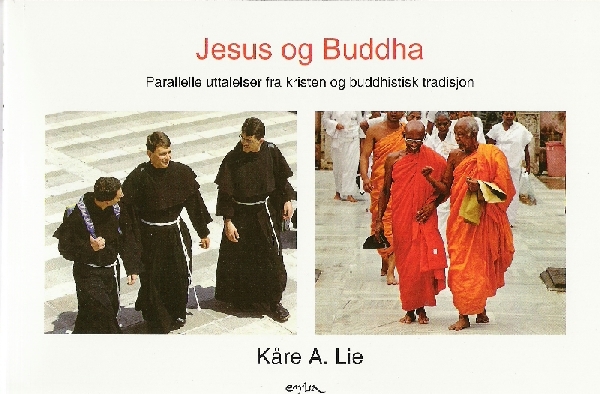 An introduction to Buddhist religion, philosophy, ethics and practice written for young people, by Kåre A. Lie, Egil Lothe and Svein Myreng. Parallell sayings from early Buddhist and Christian traditions. 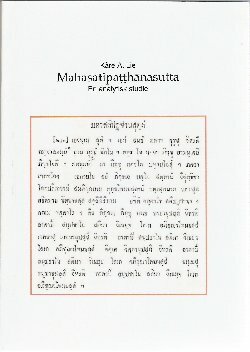 An analytical study of the Mahasatipatthanasutta (Digha Nikaya 22), one of the most important texts of Buddhism. Boken er ikke distribuert til salg hos vanlige bokhandlere. Den kan bestilles direkte fra forfatteren. Pris kr. 150,-, fritt tilsendt.